Is Depression a Disability in Canada? Depression is undoubtedly a serious mental illness, but is depression a disability in Canada? Let’s look at the facts. Depression is one of the most widespread, yet least understood, conditions out there. 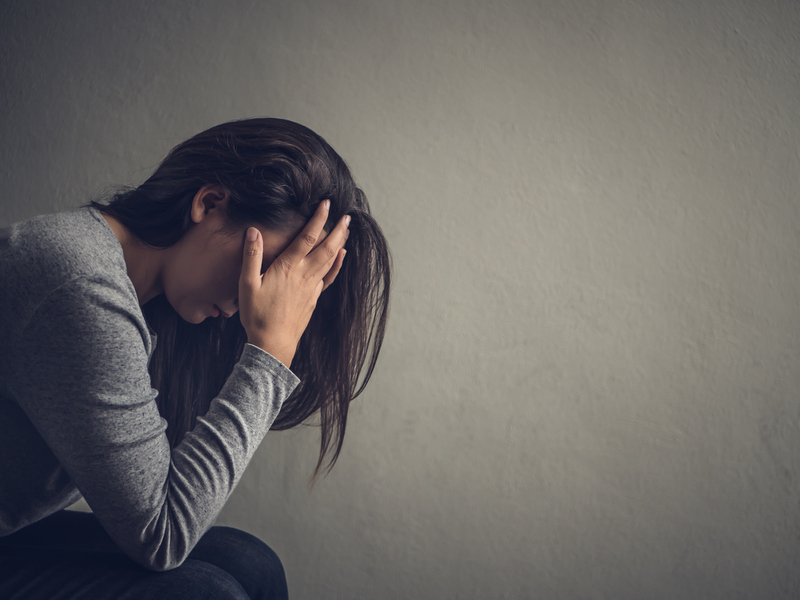 Around 8 per cent of adults experience severe depression at some point in their lives and suicide is the second leading cause of death among Canadians between 15-24. Yet only half of depression and anxiety sufferers seek out medical treatment for their condition. This can largely be traced to the stigma that’s still attached to depression, with many dismissing it as mere sadness or being in a rut. The truth is that depression is a medical condition that can have a major impact on your quality of life, preventing you from working or even getting out of bed. It’s a gradual draining of the joy in your life, leaving you sad, scared, and trapped for most hours of the day. According to the official Disability Tax Credit eligibility criteria, there is no doubt that depression is a disability in Canada and therefore qualifies for the Disability Tax Credit and other Canadian disability benefits. “How can you get disability for depression and anxiety in Canada? Mental illnesses aren’t real disabilities!” you may ask. Well, in Canada, Disability Tax Credit eligibility is determined by how a condition affects your life, not based on a rigid list of conditions. According to the Canada Revenue Agency, depression is a disability if you are “markedly restricted in at least one of the basic activities of daily living” for a prolonged period of time, at least 12 months of almost constant impairment. Depressive episodes can easily last months or even years, preventing people from completing the basic tasks of daily life. It’s difficult to cook, or clean, or work when you lack motivation, finding yourself unable to do anything but lie in bed trapped in your own head. Another criterion of Disability Tax Credit eligibility is the requirement for “life-sustaining therapy.” For severely depressed people, therapy can be their one lifeline back to normalcy, and is absolutely necessary if they are contemplating suicide or self-harm. Why Should People Consider the Disability Tax Credit for Depression? While some might think there shouldn’t be disability for depression and anxiety in Canada, that the money should go towards people with physical disabilities instead, the fact remains that depressed people have similar needs to other differently-abled Canadians. Not only do they require funds for life-sustaining therapy and medication, but their ability to earn money and live independently is hampered by their condition. Depression is still a stigma in today’s society, but thankfully the Canadian government recognizes the severity of the condition by offering the Disability Tax Credit, and other disability benefits and programs aimed at mental illness. If you suffer from depression and/or anxiety and need assistance with your Disability Tax Credit application, The National Benefit Authority can help. We’ve helped over 40,000 Canadians with mental illness recover the full benefits of the DTC, and we can do the same for you. Contact us today.